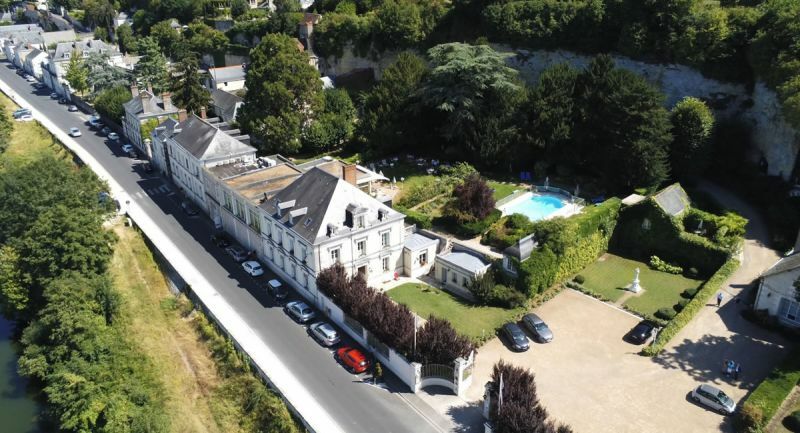 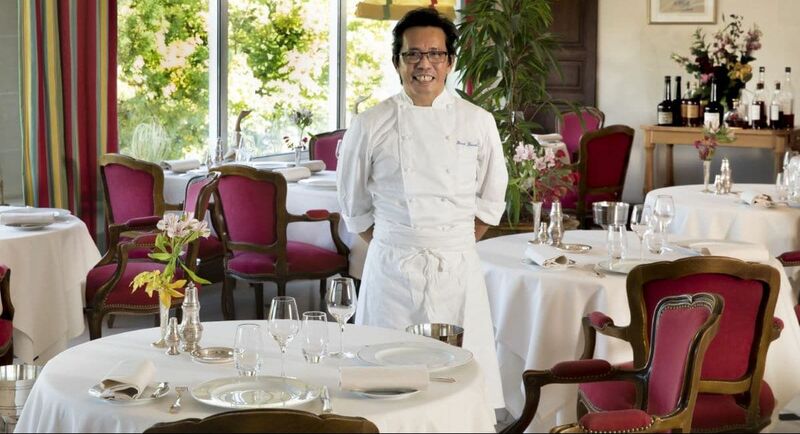 Le Choiseul is a charming 4* castle-hotel in Amboise, homeland of Leonardo da Vinci , just next to the Château of Amboise, panoramic view on River Loire. 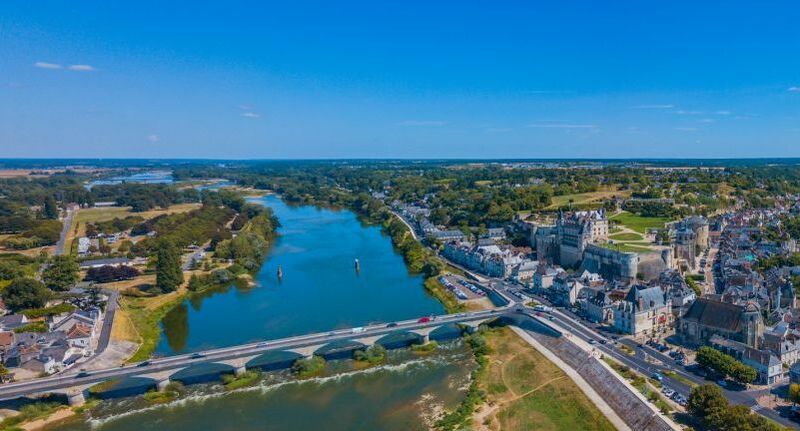 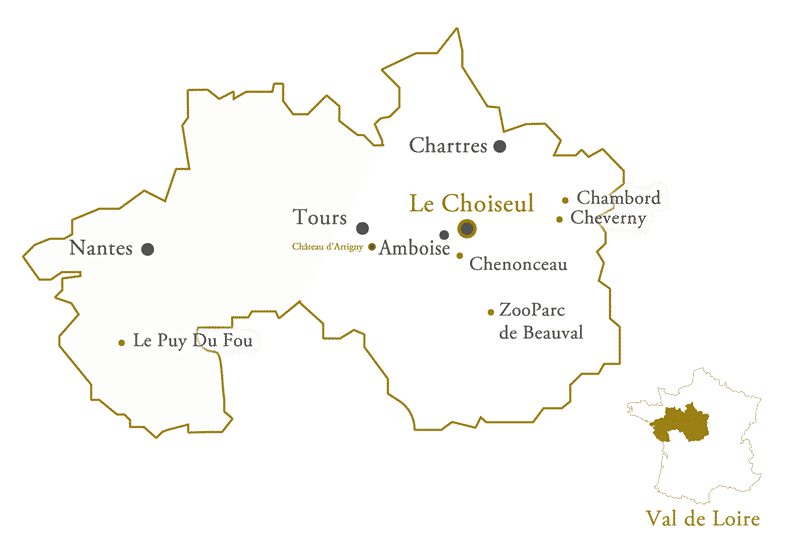 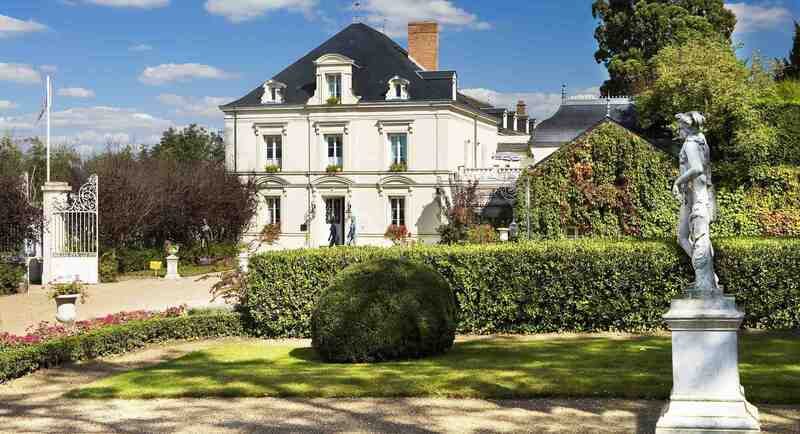 With its location by the River Loire, near the heart of the historic old town of Amboise and a stone’s throw from the Château Royal, Le Choiseul is ideally situated for walking tours. 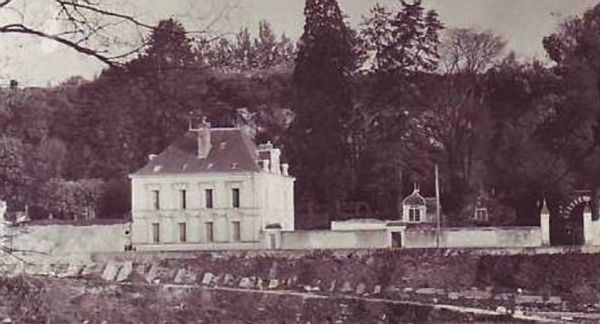 Three residences of the 15th and 17th centuries coexist harmoniously to form the Choiseul: the Hermit House, the House of Duke and the House Apothecary.